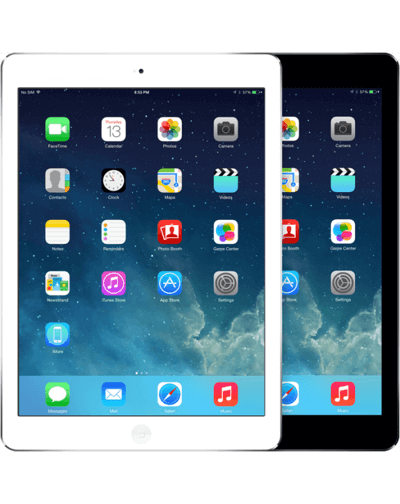 We Fix iPads - SimplyFixit iPad Repairs - Approved by Which? 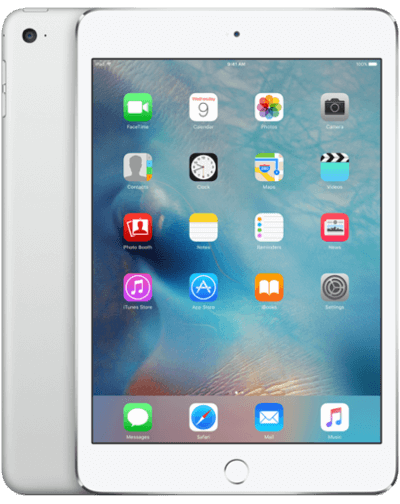 If you have an iPad with a screen that is cracked, has a distorted image, no image, or otherwise broken, SimplyFixIt can help. If it has a battery issue, maybe it's not charging properly? Maybe the battery drains too quickly or the iPad shuts down when it reaches 30% battery? We can fix that too. 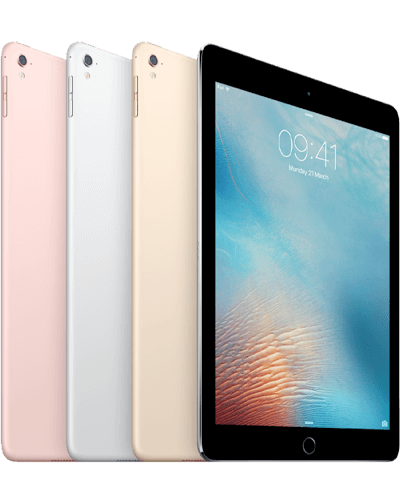 We know that your iPad is important to you, so most repairs are carried out within an hour if possible. SimplyFixIt uses Apple Certified Technicians to carry out repairs on Apple devices, including the iPad . There isn't anyone else in Edinburgh or Glasgow who uses technicians who have been certified by Apple. We back that up with a 3-month warranty on all iPad repairs. The data on your iPad is important. Our tablets and phones don't just have telephone numbers any more. They have our photos, our chat history and our Facebook posts. Be sure to back it up before you get it repaired. If you don't have a recent backup, speak to your SimplyFixIt Technician. Unlike Apple, we don't routinely wipe the iPad before giving it back to you. We will do our best to make sure nothing happens to your data, but it's better to be safe than sorry. 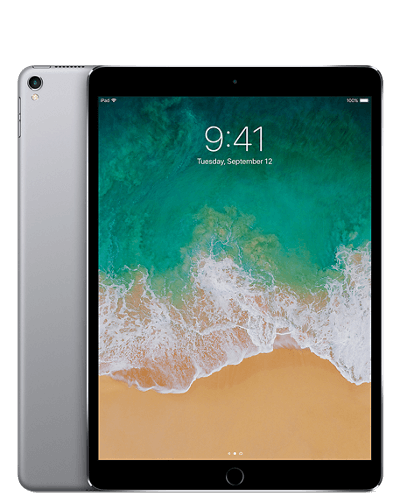 Our technicians can show you how to make sure your iPad is routinely backed up every night so that you don't lose any data ever. It's built into your iPad & free so make sure to ask if you have any questions. There is no need to make an appointment at a SimplyFixIt Repair Centre. There are currently 7 stores in Edinburgh & Glasgow. Most are open 7 days a week, with some offering early opening or late closing. 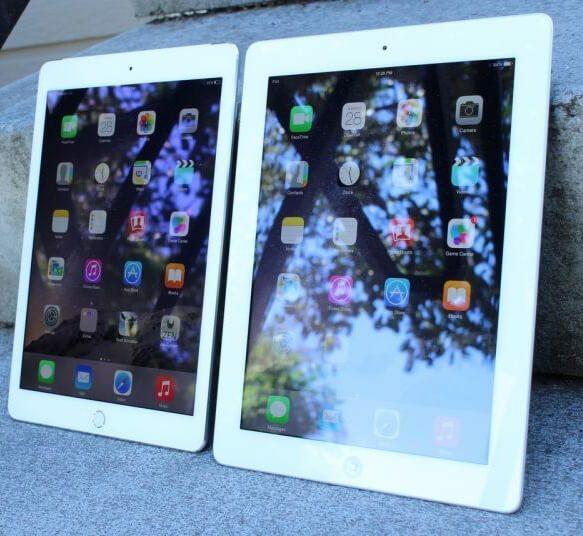 We know nobody likes to be without their iPad, so we'll try to fix it within a very short period of time. (Normally 1-2 days). In more complex cases, we may need to keep it for further tests. If we do have to do that, we will still do our best to get your iPad back to you as soon as possible. Click to print out a repair authorisation form for your iPad .. Please complete it and put your iPad , and the form in the post to us. We really recommend using a service like Royal Mail Special Delivery, so that the delivery is tracked and you have compensation cover for up to £500. As soon as your iPad arrives at SimplyFixIt, we'll be in touch to let you know. At SimplyFixIt, we believe doing things right is better than doing things fast, so there will be some cases we need just a bit longer to get your iPad ready. Don't worry though, as soon as it's complete, we'll be in touch to let you know so we can arrange express delivery back to your home or workplace. The iPad is an amazing product. Offering all-day battery life it is perfect for watching movies on, keeping children entertained, or even getting work done. But the screen is made of glass, and unfortunately, it can break. We have seen iPads drop on the floor, or items fall from a kitchen cupboard onto the iPad. Either way, we're here to help. 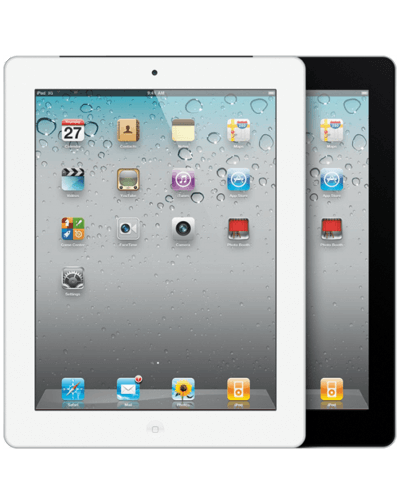 We can repair or replace the screen on your iPad , using certified technicians and high quality components. That's why we can offer a 3-month warranty on all iPad screen repairs. Accidental damage isn't covered by the Apple's Warranty, so unfortunately, there will always be a cost, even if your iPad is brand new. 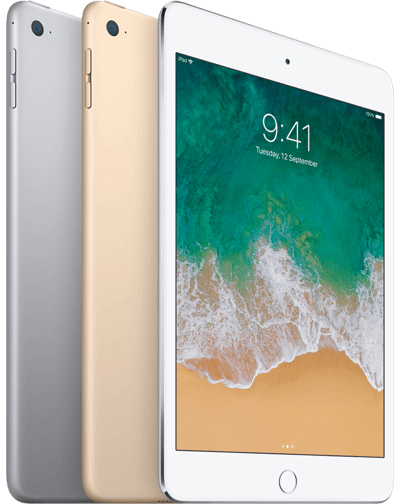 For an iPad , the price for a screen repair or replacement is normally £ variable (depending on the model) including VAT unless you have our MobileShield™ warranty. In that case the repair will be free. 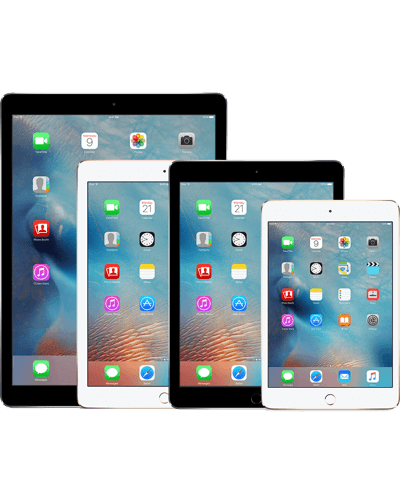 With some iPads, the iPad Air 2, iPad Mini 4 and the iPad Pro (all sizes), Apple changed the way that the screens are put together. In order to remove the air gap between the LCD and the digitiser, Apple now "laminates" the LCD, which basically means that the glass is sealed to the LCD. This has the effect that the iPad can be much slimmer, and if you use a stylus (Apple Pencil) with your iPad, the images will draw directly under the tip of the pencil. Does your iPad battery drain too quickly? Does it sometimes not charge when you plug in your lightning cable? Try restarting it first. That can help if the problems are being caused by an app that is running in the background. Are you having trouble getting your iPad to power on? First, make sure you've given your iPad's battery enough time to charge. If your iPad has been without charge for while, it will take more time than normal before it registers that there is any charge in the battery. Try to use a different cable and power socket if you can. If you normally charge your iPad by plugging it into your laptop or MacBook, try plugging it directly into a USB charger that is connected to the mains electricity.